THE POINT RIDER FOUNDATION INC - Big Dreams for Adults with Intellectual Disabilities! Help us pay off the land for Hacienda San Tomás! 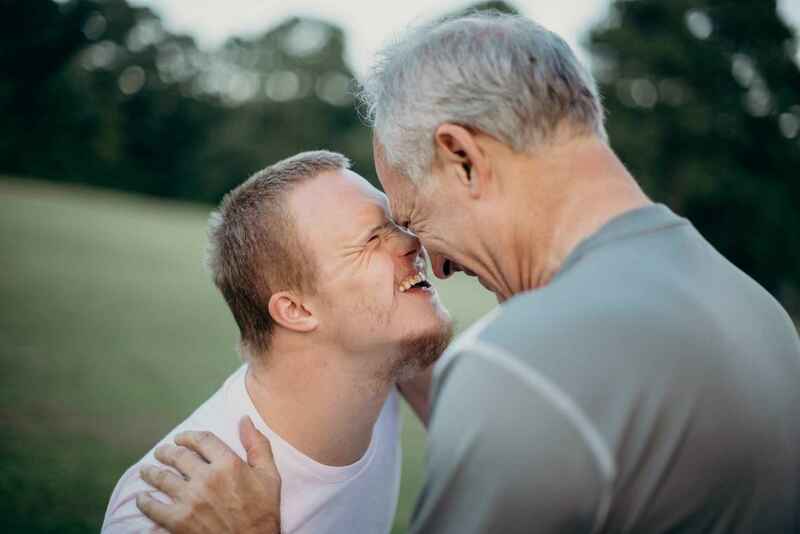 Support Point Rider Foundation TODAY and its mission to change lives, by addressing the shortage of good, affordable housing options for people with intellectual disabilities. We are building a community of hope. "Who cares for our son or daughter after we're gone?" The Hacienda can answer this question for ten families, but is also conceived of as a template for others to follow; one that is Replicable, Adaptable and Affordable. There is a critical shortage of affordable housing options for people with intellectual disabilities. Government supported programs tend to be under-funded, over-regulated and diminishing in availability. Private-pay options are often excellent but too expensive for most families. The Point Rider Foundation and its leadership stands ready to build the Hacienda and then help others build similar vibrant communities. We ask for your help. End the waiting for 20 people with disabilities. Open the door to their new life. Then we'll start on the next 20. Then another 20. Then . . . we'll keep on going. Blessings to you and your family Cousin! Everyone deserves an opportunity to have their own place to shine in this world - I'm happy to support the mission to help build Hacienda San Tomas! Happy to support such a worthy and necessary mission!